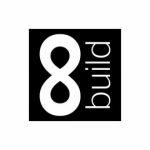 When your construction business is growing, it is important to invest in a software provider that will grow with you, providing you with functionality that covers each area of the business. It is also best to look for a provider whose software is built on an intuitive, flexible, widely-used platform; such as Sage and Microsoft, providing you with choice and longevity. 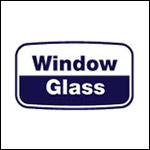 Based in Bristol, Window Glass are a family owned business who design, manufacture, and install innovative architectural systems for the construction industry. They chose Eque2 due to the seamless integration with their existing Sage 200 accounts software. Window Glass also looked at Evolution M, however felt the stability and user friendly nature of Construction for Sage 200 from Eque2 was the best choice. Window Glass were particularly impressed by the reporting capabilities of the ICA reporting tool and the strong relationship Eque2 have with Sage. 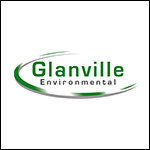 Based in the South West and Midlands, Glanville Environmental are market leaders in providing fast, efficient and cost friendly services for both commercial and domestic clients. 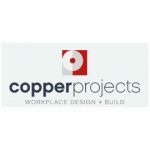 Their core services include asset inspections, construction & civil engineering, tinkering services and special projects. 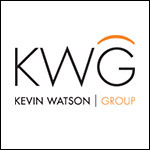 KWG has been in operation since 1987, and is a well renowned family run business which has completed projects in all sectors of the construction industry. They chose Eque2 to help streamline the business from pre contract to post contract. KWG wanted fully integrated estimating software and a contract cost control system that will cover all areas of the business. The key decision-maker for them was the ICA reporting tool and sub-contractor management – which was far more advanced than anything else they had seen previously.